D.D. 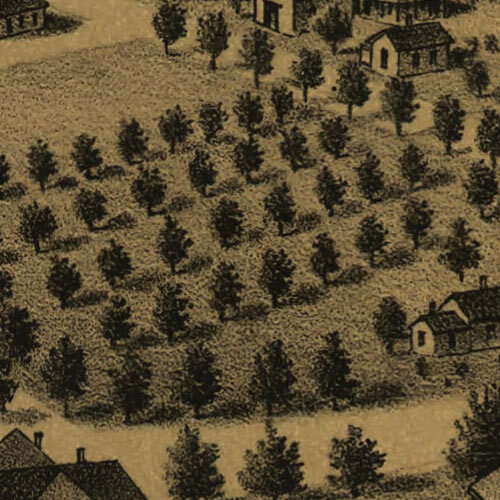 Morse's birdseye map of San Gabriel, California from 1893. Birdseye View of San Gabriel, Cal. D.D. 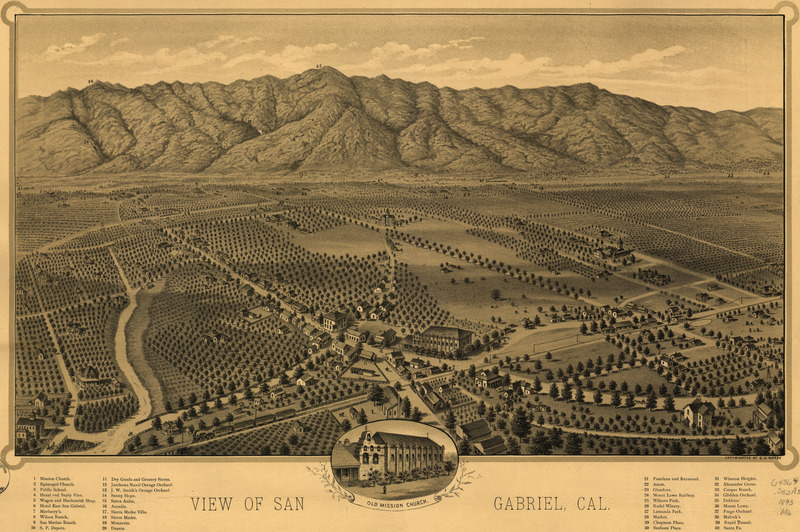 Morse's handsome print of San Gabriel, California [gmap] in 1893.